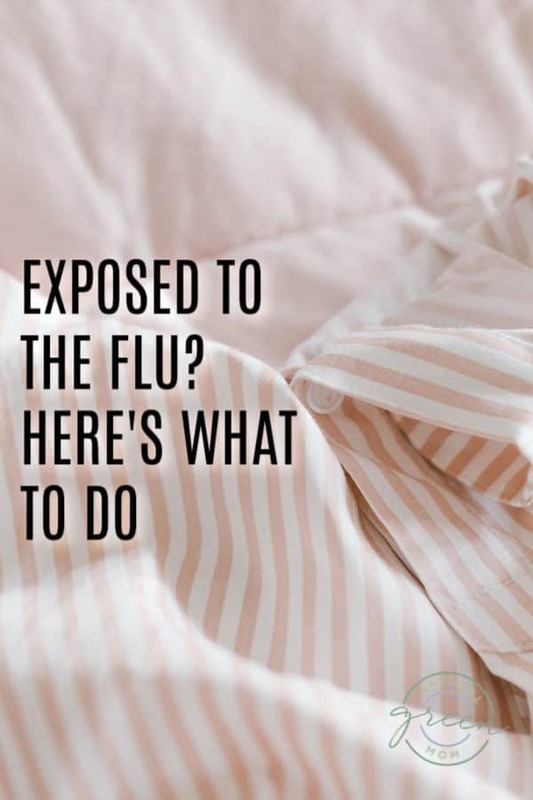 Have you been exposed to the flu? Here’s what to do. Last night, I found myself at the emergency room with my mom. Before the nurse allowed me to enter the room where my mom was getting treated, she handed me a flu mask. They were in the process of testing my mom for the flu (she came back negative), but there were several other patients in the waiting room who had tested positive. I don’t want to start a vaccination debate. But, for the purposes of this article, I will let you know I did not get vaccinated this year. To be transparent: I have chosen to get the vaccination in the past. When I was making daily visits to my husband’s 94 year old grandma, I chose to get vaccinated to help protect her. However, this year I did not think I was high risk, so I did not get vaccinated. So there I was. Right smack dab in the middle of the ER where everyone with the flu goes to get treatment at 7:00 pm on a Friday night. 1. I keep a box of germ masks at home at all times. I think this should be in every natural medicine cabinet. 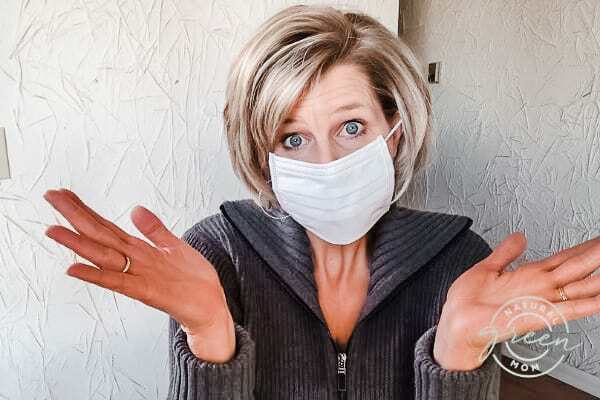 If someone in your house goes down with the flu, have everyone wear a mask. They may be disposable, so they aren’t environmentally friendly; however, they are effective. And with any luck, you won’t need to use them, so they will last for years. No one wants the whole family to go down to the flu. We’ve had that happen in our house, and I’d way rather wear a mask then ever experience that misery again. 2. I know everyone has already heard this a million times, but washing your hands is incredibly important to stopping the spread of the flu. 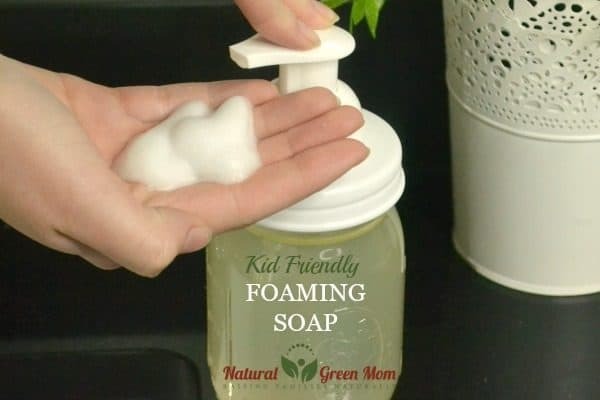 Whip up some kid friendly foaming hand soap and remind everyone to wash up frequently. 3. Perhaps the single best way to boost your immunity is to get plenty of rest. Take a look at your schedule. 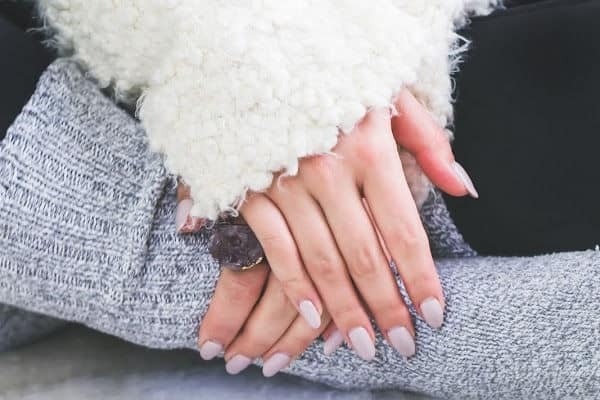 How can you prioritize your rest? WRITE IT IN YOUR PLANNER if you have to. Do not accept Netflix’s invite to watch another episode. Get to bed, get your rest! 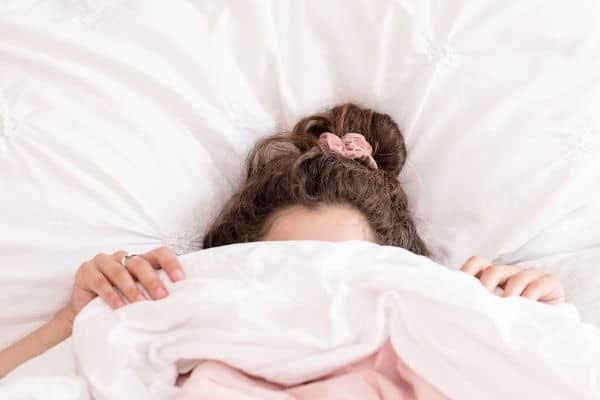 A strong immune system requires a good night’s sleep. With that fact in mind, I made sure to do my meditation this morning, and I will continue to prioritize it this cold and flu season. A body that is free of stress is better able to fight off the flu virus. 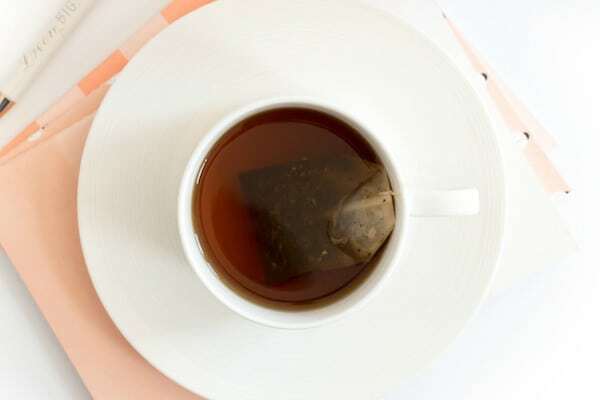 This is such a low risk, high payoff way to boost your immune system after you’ve been exposed to the flu, I can’t believe not everyone does it! 5. 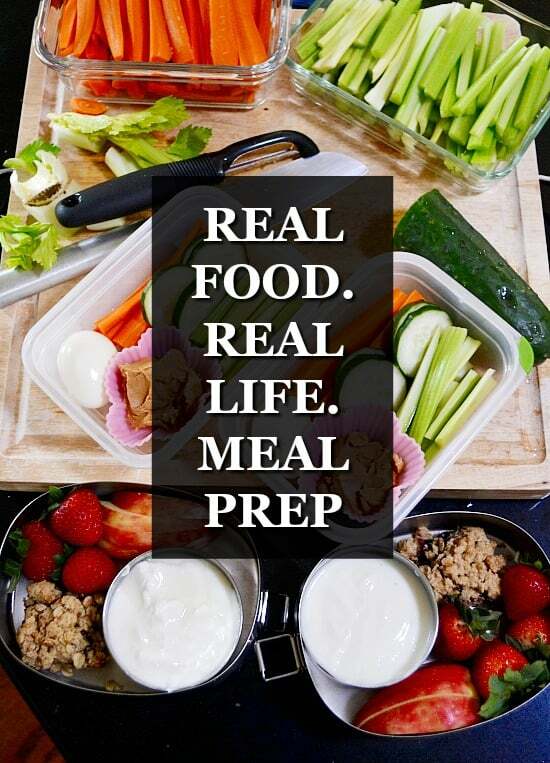 After you’ve been exposed to the flu, you need to feed your body right. First, I’ve made citrus a daily priority. 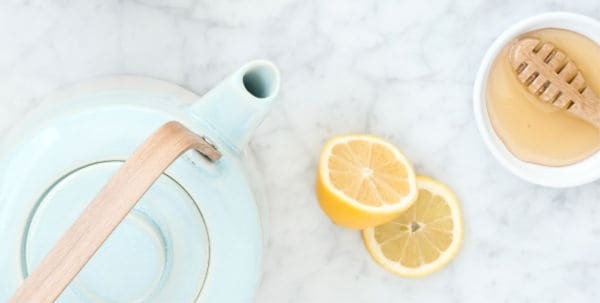 Citrus contains vitamin C – great for fighting off infection. My favorite thing right now is a daily smoothie made from 1 orange, 2 handfuls of spinach, and 1 scoop of collagen. So yummy! Next, I’ll be ingesting tons of garlic. Garlic is a broad-spectrum antimicrobial agent and immunity booster. 6. Take the right supplements. I’ll be taking my Vitamin D3 supplements religiously. Vitamin D3 is documented to help support the immune system. I think Vitamin D is so important during cold and flu season, I’ve been known to hand out bottles to my daughter’s friends! Finally, I’ve made certain we have echinacea tea in the house. If we go down with the flu, you can bet we’ll be using echinacea to cut down on the duration and severity of the illness. So what advice do you have? What else should I do to protect myself from the flu?